My request for this book was followed by immediate regret, but it was predictable: another story about a woman taking an Austen-themed vacation, with the lagniappe of amnesia in her friend? It’s like catnip. I was a bit sorry to be approved for it, but felt like something light and quick at the beginning of the year, so I cracked it open (so to speak). And lo and behold, it was kind of wonderful. Actually, a couple of kinds of wonderful. I couldn’t be more surprised, I don’t think. It turned out to be the story of a woman rediscovering her path, finding a way to hit a reset button and go back to things that make her happy. And of course it’s also a love story, and a good one. It’s the story of Mary Davies’s love for her father (and vice versa), and of a love that seems to have died out, and a love that just doesn’t seem to click. That’s a major part of it – but just about as important to the story and to Mary is the exploration of her love for her vocation, the profession she has carved out for herself with a lot of hard work, which has drifted from where it used to be and needs to be shunted back to that right path. A love of numbers. And, naturally, it’s all about a love of Austen. Jane is vital to the book – but the book isn’t about her. She is like sunlight and water to a neglected garden, causing things to happen. The Austen Escape has a number of points in common with a book I read a few years ago, Austenland. Both feature a semi-immersive Jane Austen experience, in which guests dress the part from head to toe, put away their cell phones, and participate in Regency-style activities. But the ethics and advisability of Austenland struck me as deeply questionable, and it all left me with a bad taste in my mouth. This book was entirely different. I loved just about every character’s arc, and found the whole thing very satisfying. “My grandfather used to say that everything in the world could be solved at the cadence of a cast. 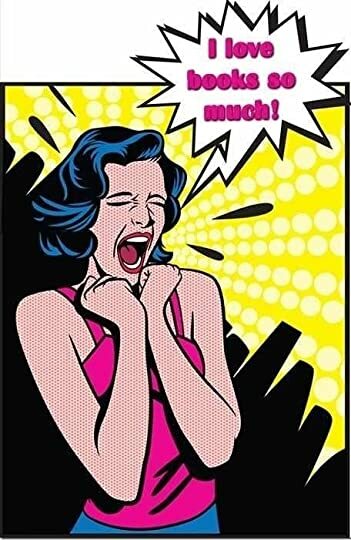 Think about things, don’t rush them, get a feel for them, live organically. Live life like you cast.” He bent his arm again, and with fluid slow motion he shot the line straight across the pond into the slow-moving water near the far bank. 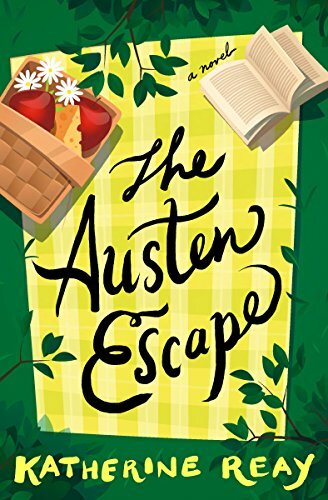 This entry was posted in books, Chick lit and tagged Jane Austen, Katherine Reay, NetGalley, The Austen Escape. Bookmark the permalink.